Easton Sheet Metal Ltd. was established in 1977 and is a leading supplier of subcontract sheet metal work in the United Kingdom. 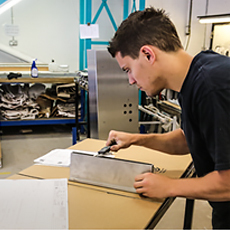 We pride ourselves on the personal service and care that we provide our customers and have a wealth of experience within many different sheet metal disciplines. Our highly qualified and motivated workforce have extensive industry and manufacturing knowledge and have the capacity to accommodate both small batch orders and high volume production. We pride ourselves on our outstanding reputation for the quality of our products and the high level of service and commitment that we provide to all of our customers, to deliver fully finished items on time – every time. 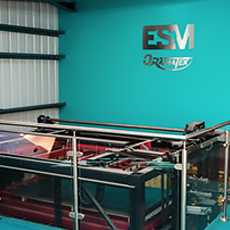 Easton Sheet Metal Ltd. Is accredited to the ISO 9001:2015 Quality Management System and operates fully documented Quality Procedures and a Quality Manual in order to continually meet the requirements of ISO 9001:2015.